Downtown Luxury Living. 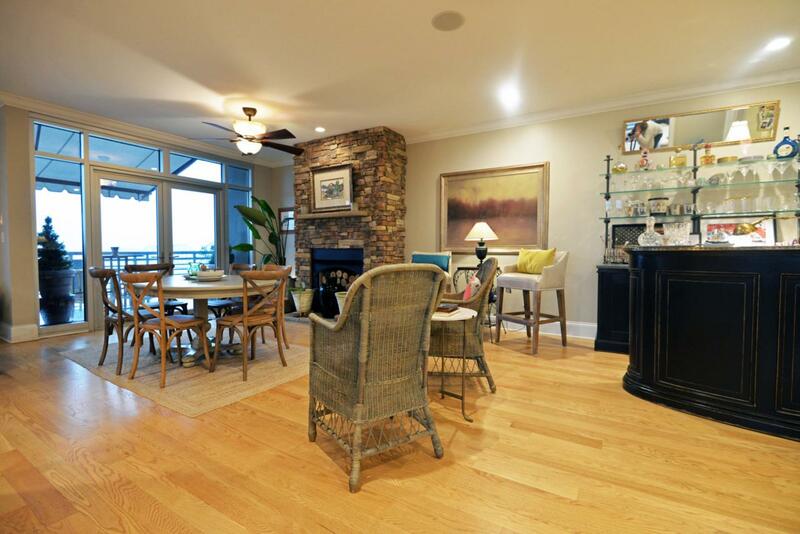 Location, amenities and views - this gorgeous condo has it all, and you could too. 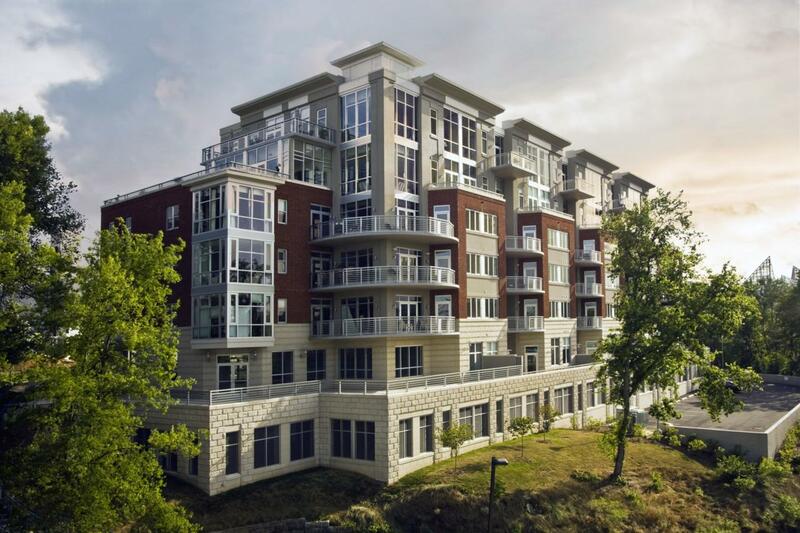 Situated on the 5th floor pf Museum Bluffs Riverside, the condo boasts stunning views from every window in the unit. The floor plan is open and versatile with a separate den that could be used as a 3rd bedroom if desired. The unit has a lovely dedicated foyer with an art niche and lighting to set the tone, and then opens into the living/dining and kitchen area. 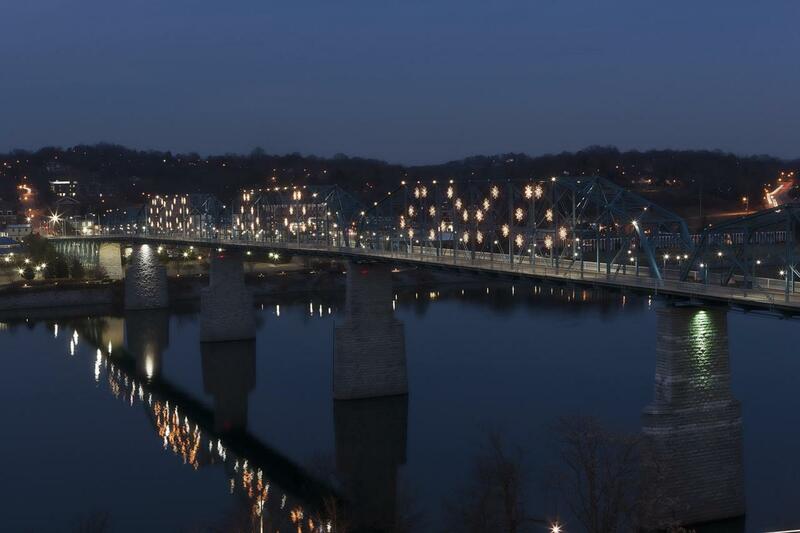 The living space has a gas fireplace and double glass doors to the balcony over looking the Tennessee River and the Market and Walnut St Bridges, as well as the Tennessee Aquarium. The kitchen has granite countertops, including a raised breakfast bar, pendant and under-cabinet lighting, custom cabinetry with organizer system,upscale appliances and a breakfast area with additional access to the balcony. The den is just off of the living area, as is a guest bedroom with a walk-in closet and views of the city lights. There is a full guest bath in the hallway with granite vanity and vessel sink, as well as a tub/shower combo with decorative tile surround. The laundry room is just across the hall and has a stackable washer and dryer, folding counter and plenty of cabinetry. The master suite is just off the foyer and has a large bedroom with double pocket doors to the master bath and closet. The main bath area has a dual vanity and jetted tub with a separate area for the shower which has tile and glass surround, built-in bench, rain and hand held shower heads and body jets. Even the walk-in closet has a view, as well as a custom closet system. 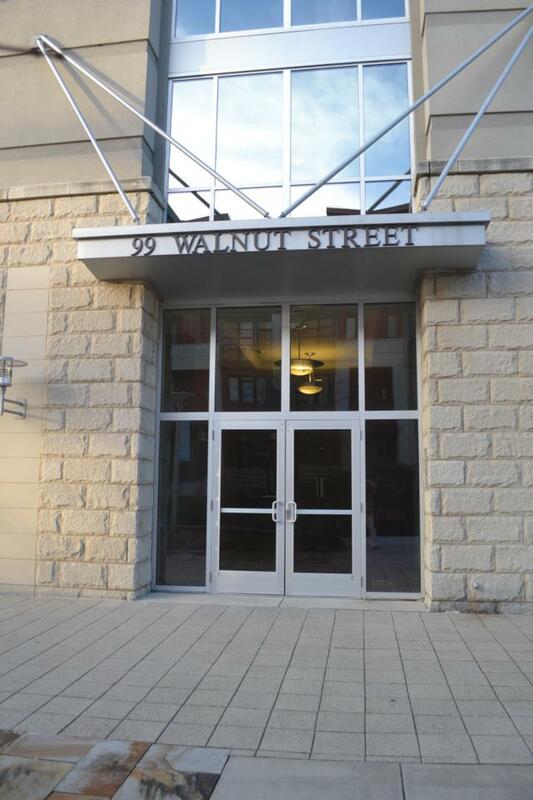 All of this, and you are in a building with secured entry, garage parking and just steps from the Walnut Street Walking Bridge, the Hunter Museum, the new Edwin Hotel and the North Shore - urban living at its finest! Please call for additional information and to schedule your private showing today. Information is deemed reliable but not guaranteed. Buyer to verify any and all information they deem important.